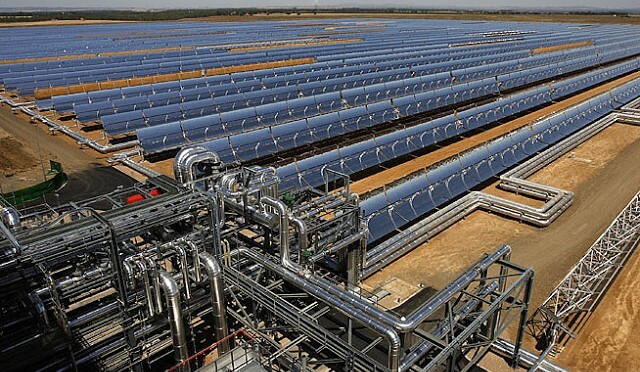 Concentrated solar power molten salt storage units at a level below $100 million in 2009 are anticipated to reach $13.6 billion by 2016. WinterGreen Research announces that it has a new study on Molten Salt Solar Energy Thermal Storage and Concentrated Solar Power (CSP): Market Shares and Forecasts, Worldwide, 2010-2016. The 2010 study has 309 pages, 103 tables and figures.Large solar farms are part of the answer to implementing energy generated from capture of heat from the sun. Utility scale systems are complex implementations of aggregated capture devices. The value of utility scale build out is the sheer size of the projects. It is easier to implement one large project in a controlled area than to implement multiple medium size project to achieve the same level of power generation. Molten salt solar energy storage systems implement utility scale solar electricity systems. The large scale provides replacement for coal systems and supplements nuclear systems that are not feasible in many locations. Solar concentrators are able to run conventional steam generators, leveraging existing technology for renewable energy electricity use. Corrosion is an issue. The pipes that carry the molten salt need to be corrosion resistant, otherwise they need to be replaced every year. Heat is another issue. The high heat of the salt may cause chemical decomposition of the solution, creating the need to replace the solution at relatively short intervals. There is growing global demand for cost-effective and reliable solar power. Molten salt storage and solar electricity generation by use of steam turbines are poised to achieve significant growth. The economies of scale have not yet kicked in and will do so after 100 projects have been built out. 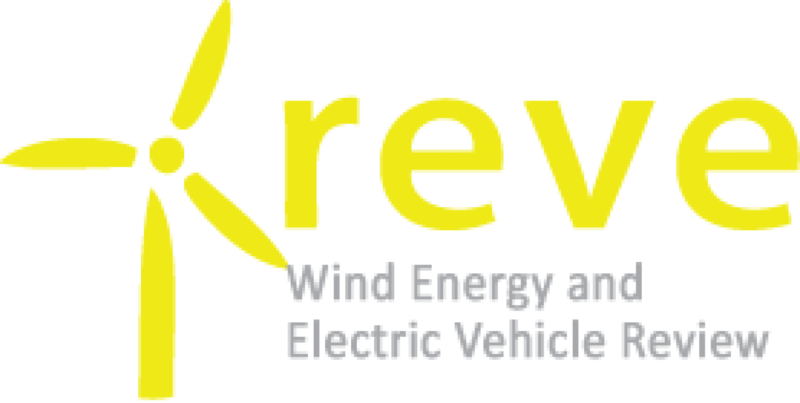 The technology promises to be significant because the projects generate so much electricity. Solar concentrators are efficient and leverage existing steam generation technology. The technology will succeed far faster and be far more wide spread that the vendor executives are now predicting. With rising prices of oil and the Gulf of Mexico oil well disaster, solar power begins to look good, because it is a sustainable energy source. Aggregation of electricity generated from solar panels placed on commercial roofs is another aspect of utility scale electricity generation. The commercial roof electricity can be sold from electricity substations to the locality for use in data centers, powering electric vehicles, and general electricity usage. Solar energy market driving forces relate to the opportunity to harness a cheap, long lasting, powerful energy source. Solar energy can be used to create electricity in huge quantity. Solar panels are mounted in a weatherproof frame, are mounted in areas with direct exposure to the sun to generate electricity from sunlight. Solar power systems are comprised of solar modules, related power electronics, and other components. Solar panels are used in residential, commercial and industrial applications. Solar compositions of arrays that comprise electric utility grids appear to be the wave of the future. The demand for solar energy is dependent on a lower prices for solar and higher prices for petroleum. A combination of economies of scale being realized in the manufacturing along with increases in the current prices for petroleum will drive solar energy adoption. The overall solar market has attained enough critical mass to boost competitive technologies of thin film and monocrystalline, polycrystalline, and multicrystalline silicon based systems. 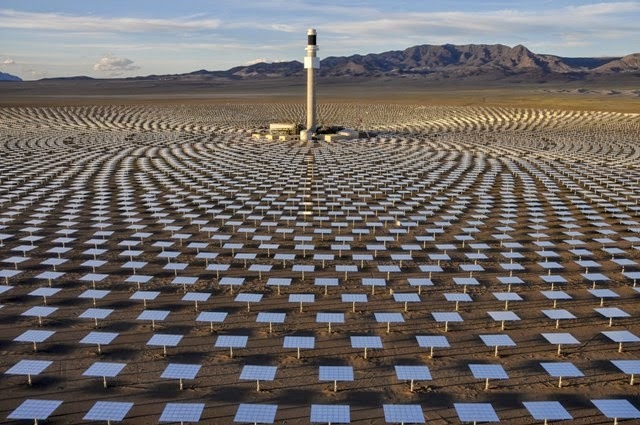 Concentrated thermal solar molten salt storage units at a level below $100 million in 2009 are anticipated to reach $13.6 billion by 2016. Vendors are well positioned to gain significant market share over the next five years as existing products are tuned as second and third generation products to achieve more economies of scale.